The festivities will begin in the exquisite dining room of Ah Yat Abalone Seafood restaurant. For those looking at stepping out of the country or visiting the beautiful land of Bali in the coming months – a wonderful surprise awaits. 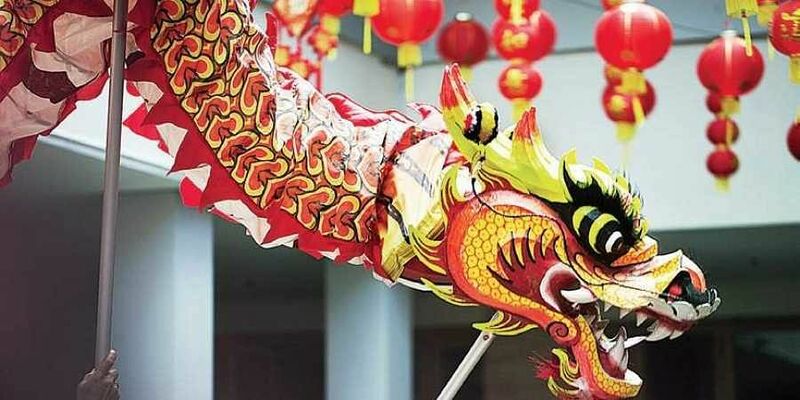 A feast of the senses awaits for all Chinese New Year revelers over the 4th and 5th of February at Ayana resort and spa in Bali, where a menu of spectacular lunches, dinners, and after-hours parties promises to start the ‘Year of the Pig’ on a right note. The festivities will begin in the exquisite dining room of Ah Yat Abalone Seafood restaurant. Known for its live seafood, sumptuous abalone, and colourful dim sums, enjoy the good cheer of lion dance performances, live Chinese music, and opulent decorations. Another Balinese village inspired restaurant is a great choice. In addition to traditional Chinese dishes, the evening’s five-star buffet will also showcase the archipelago’s favourite delicacies including tender babi guling, grilled seafood and meat satays, and artisanal chili sauces. In iconic Rock bar style, the evening’s itinerary includes an unforgettable Barong Sai parade and performance, afternoon music set by DJ fury, live acoustic band throughout the evening, and firework extravaganza. There are also chefs at Padi - an enchanting open-air, thatched roof signature restaurant - who specialise in creating gorgeous culinary creations with the flavours of the archipelago. Padi Asian Spice offers a unique opportunity to infuse a traditional holiday with new life, complemented by a tantalising selection of beloved Asian dishes and Balinese Legong Dance. The Pig is the twelfth of the 12-year cycle of animals which appear in the Chinese zodiac related to the Chinese calendar. In the continuous sexagenary cycle, every twelfth year corresponds to hai, and is commonly called the Year of the Pig.